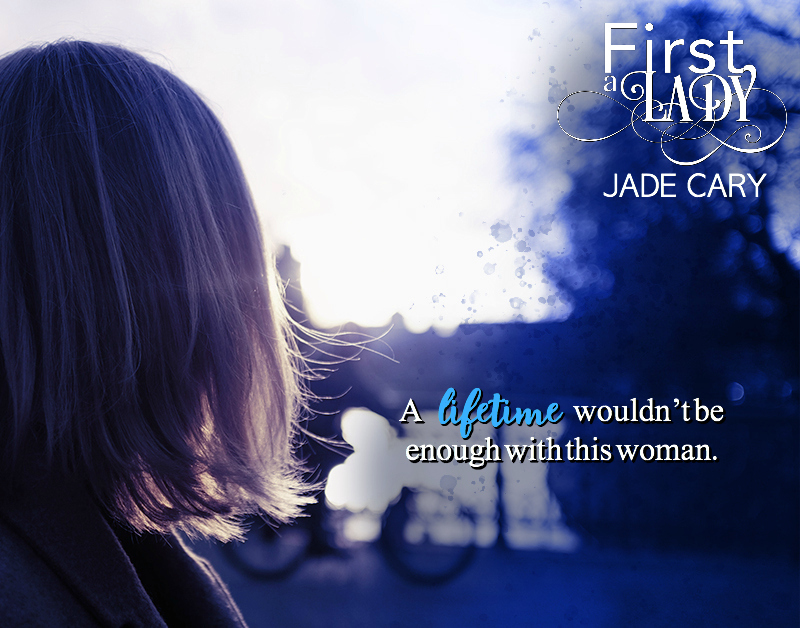 First A Lady by Jade Cary is AVAILABLE NOW! Jade Cary wrote elaborate fantasies in her head from the time she was a small child. 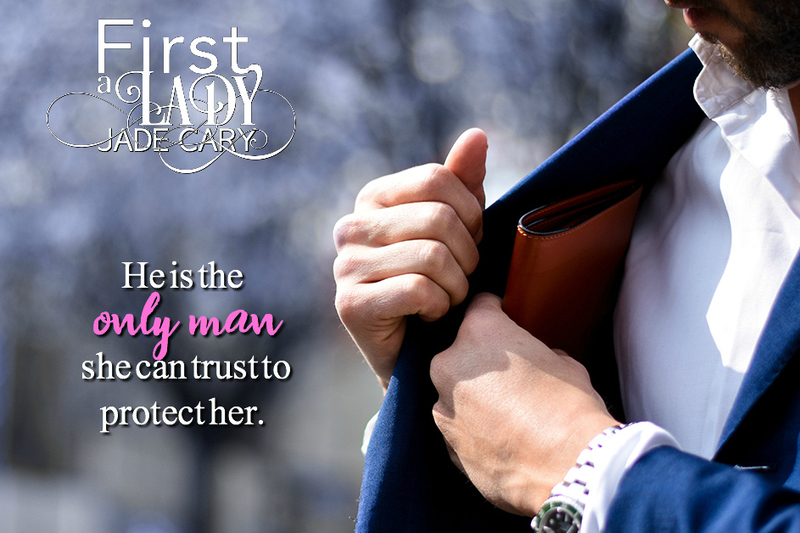 The fantasies included strong men and strong, loving relationships. 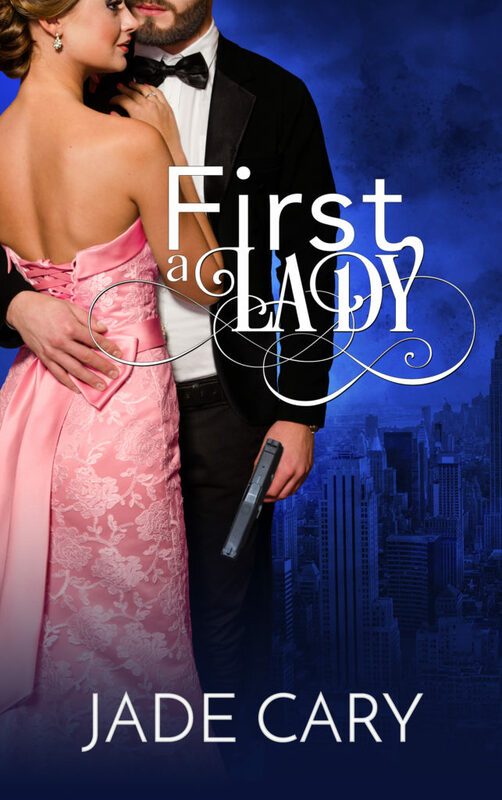 She discovered romance novels quite by accident, once she’d devoured everything by Stephen King and Joseph Wambaugh. Desperate for something new to read, she picked up The Other Side of Midnight by Sidney Sheldon. After that, she found Scruples, by Judith Krantz. A whole new world opened up, and she buried herself in everything these authors wrote. She was fascinated with how the stories were able to capture her and take her to another place. But, more than that, she paid attention to how the words, the writing, made her feel.